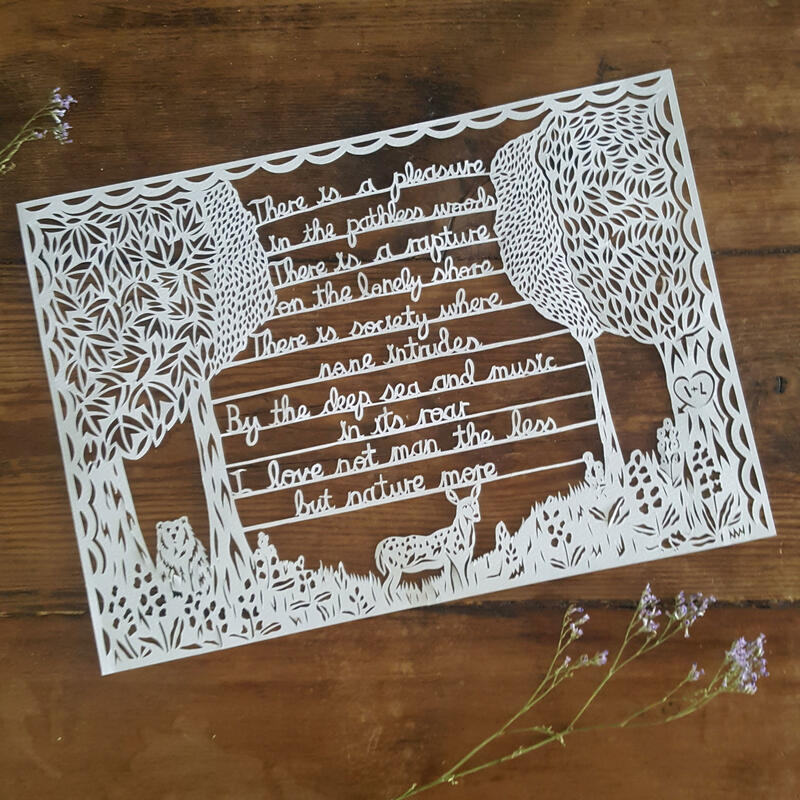 Let me tell your story with my scalpel with one of my hand drawn, hand cut paper cut illustrations, also known as Kirie, Kirigami or Scherenschnitte. 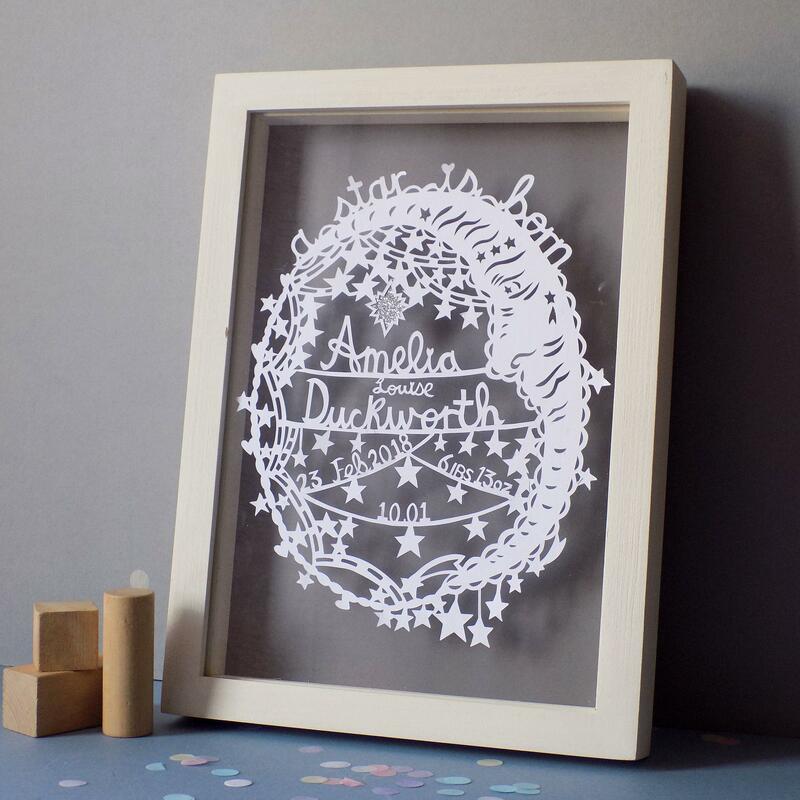 My bespoke paper cuts are truly customised to your special memories and fit for all occasions such as anniversaries, weddings, birthdays, Christmas, Mothers Day, Fathers Day etc. 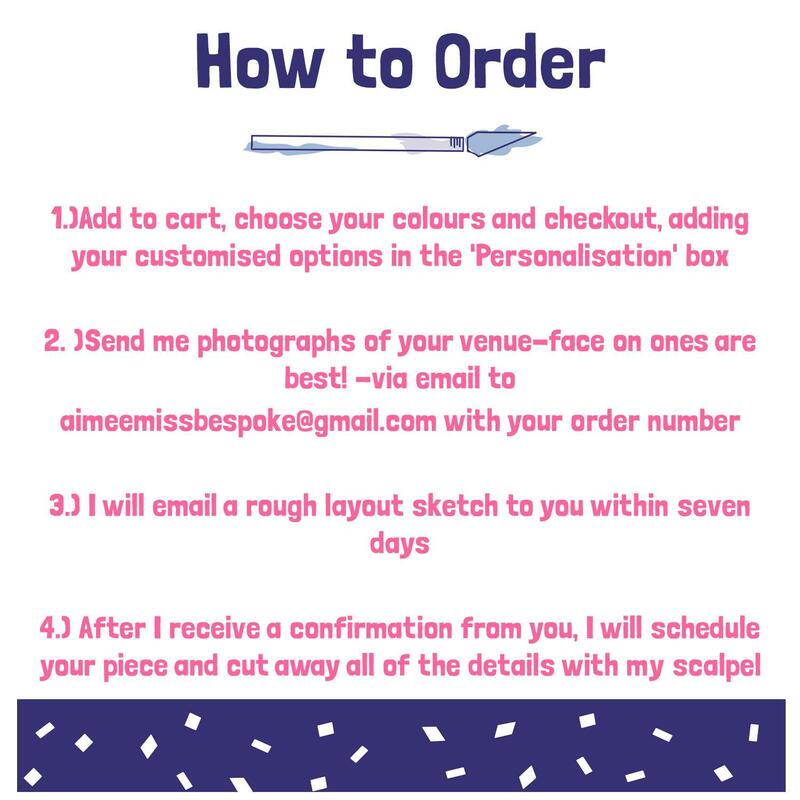 Tell me your memories or special text and email images to me at aimeemissbespoke@gmail.com and let me 'draw' your story with my scalpel within seven days. 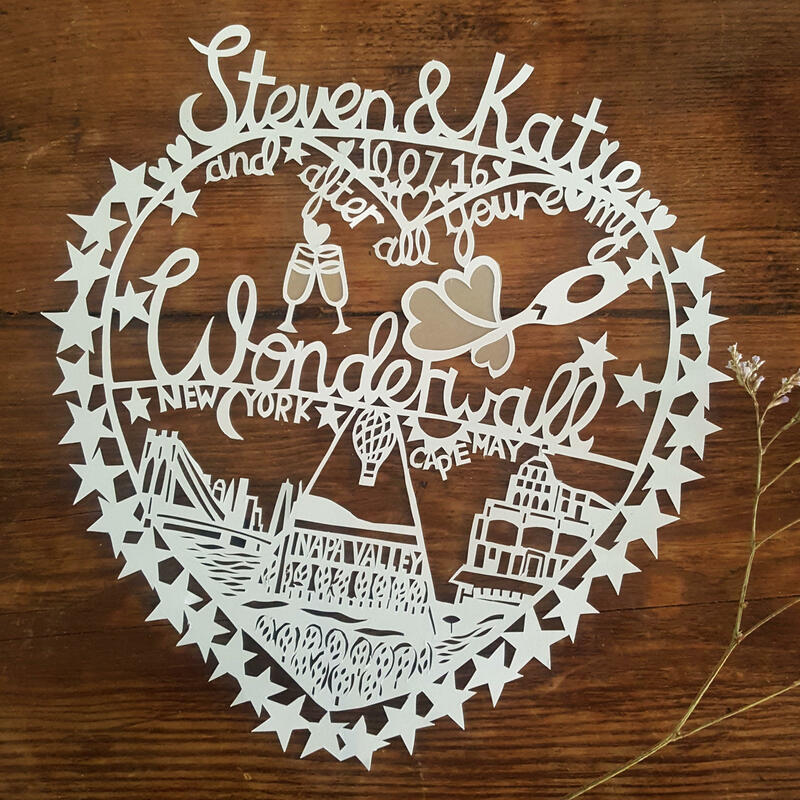 After you are happy with the initial rough layout sketch, I will schedule your paper cut and begin to cut away all of the details. 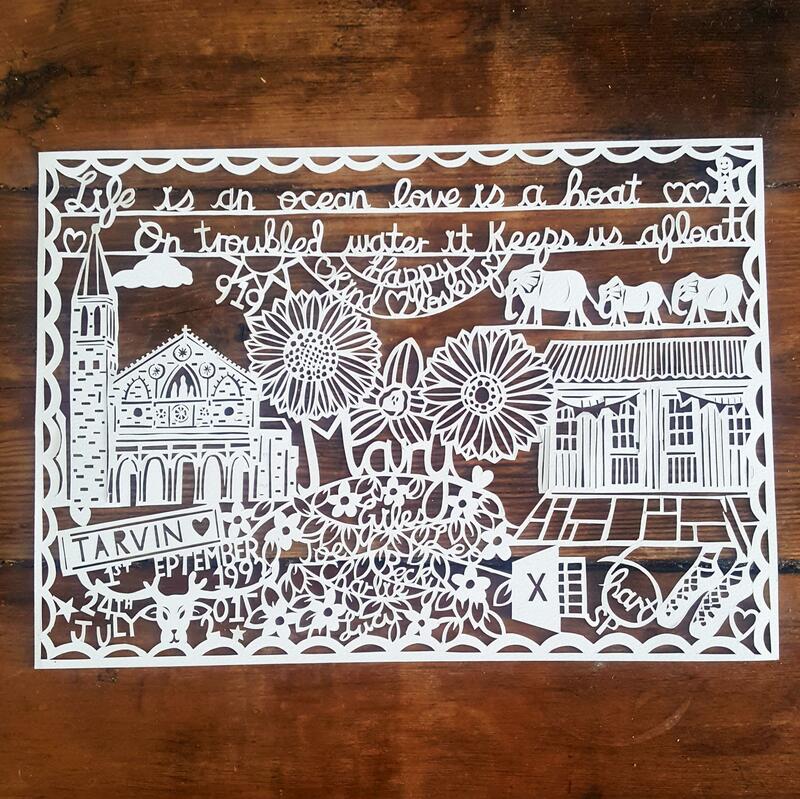 please note I add 90 % of the detail with my scalpel. I am happy to make slight changes to initial sketches however an additional fee of £10 will be charged for any major changes to the sketch (IE completely starting over). 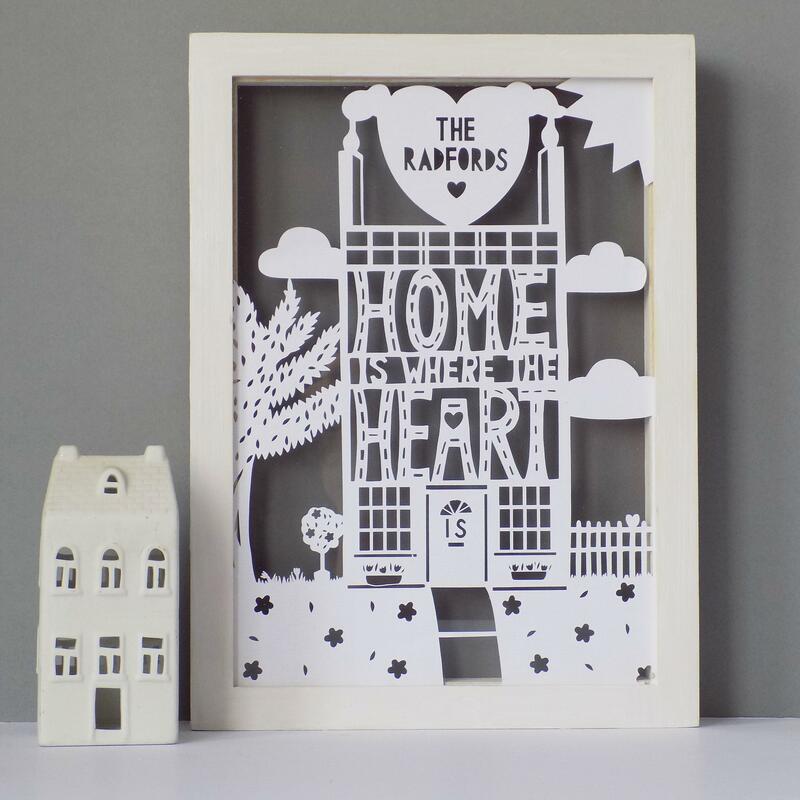 Cut on 120 gsm white hammered paper which gives a little 3D 'pop'! 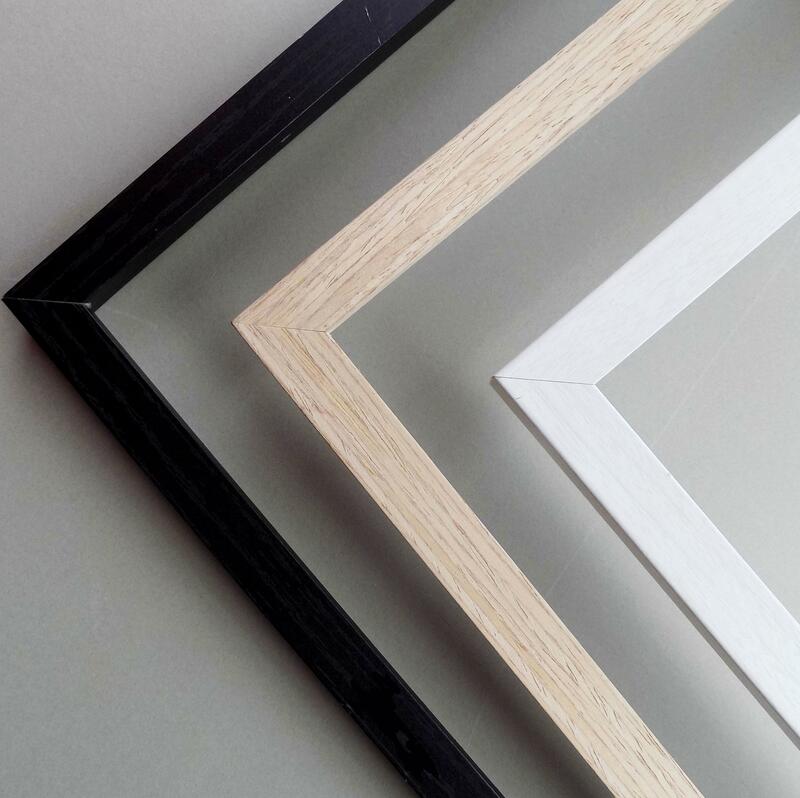 this artwork comes unframed and is mounted on 210 mm X 298 mm paper which is a standard size for frames in home stores nationwide.